Freshly Roasted. Fair Trade. Organic. Twiggs uses a “dark roast strategy” (vs. the “well done” strategy adapted by many of our Northwest counterparts). This is a testament to the confidence we have in our beans – we KNOW our beans are of a high quality so there is no need to burn them. 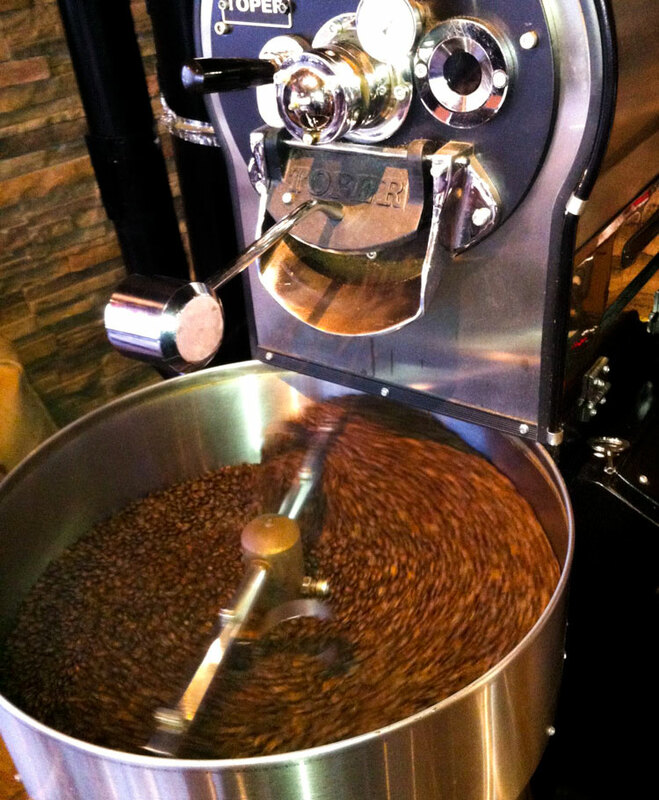 Because we roast small batch sizes, we are able to maintain our focus on quality control. Roasting the country’s best beans is a delicate process and we take it very seriously. Quality beans lead to unequaled richness. 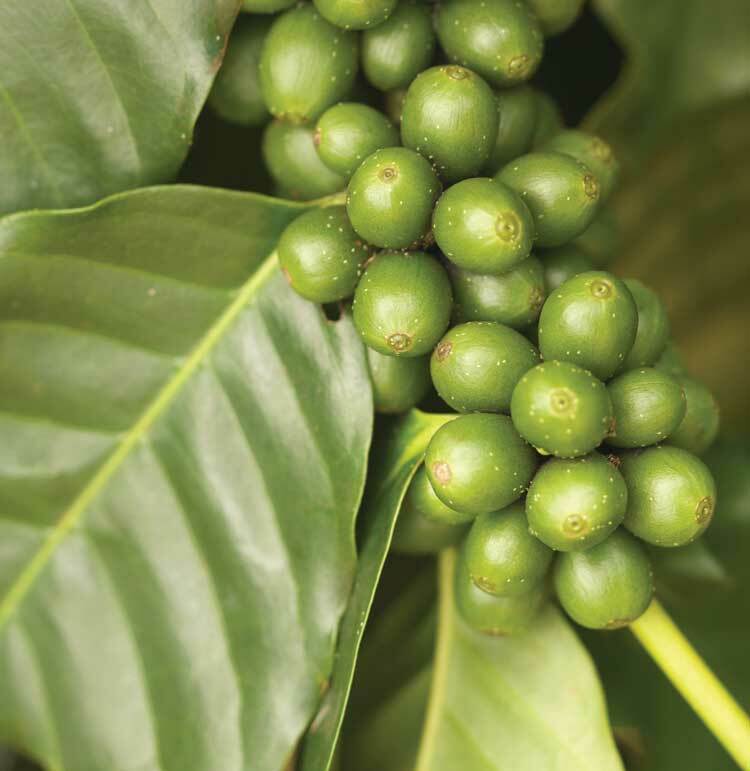 The best coffee comes from beans that are carefully chosen, still green, properly handled and transported to minimize damage, and then carefully roasted, and served fresh. 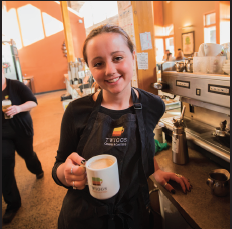 Our process might sound overprotective, but the results can be tasted in every cup of Twiggs coffee. 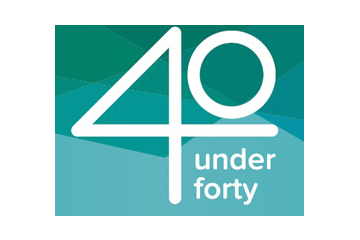 For over 20 years, we have developed and continually improved our systems. We invite the world to indulge in the most satisfying cup of coffee you will ever experience. 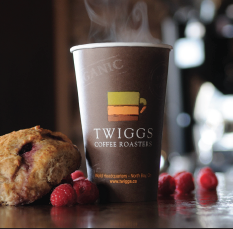 Twiggs Coffee – Real Coffee Roasters. 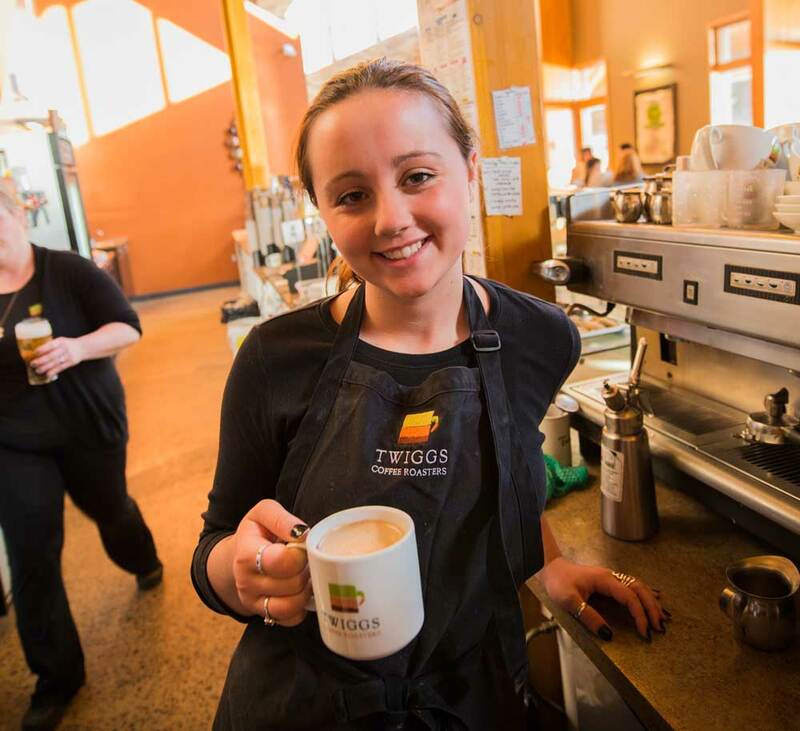 At Twiggs, we take pride in providing the freshest coffee, along with excellent customer service that is reinforced by our extensive staff training. We maintain a high standard in serving only the freshest and healthiest menu selections and take pride in not succumbing to the high profit alternative of fast foods: Our juice bar features fresh juice squeezed to order, our bread and meats are delivered every morning from a local bakery and butcher, and our baking is done in-house every morning using our own recipes. Our employees enjoy working in an fun, motivational work environment with a great team. 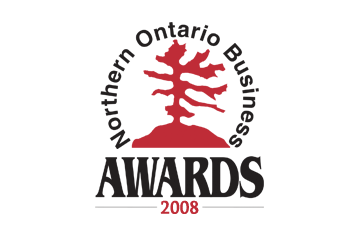 We ensure that each team member receives complete training and has all of the necessary certification and skills in place to perform their duties. 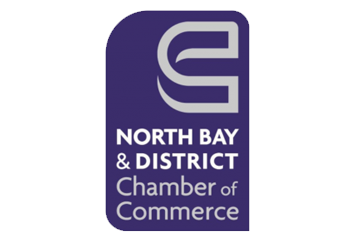 This sense of responsibility extends throughout our entire operation and we have also taken a firm stance towards environmental responsibility. Twiggs officially started in 1995 in North Bay, Ontario, Canada. The innovative new coffee house brought a new concept to the city: organic Fair Trade certified beans that are roasted fresh in-house each day. 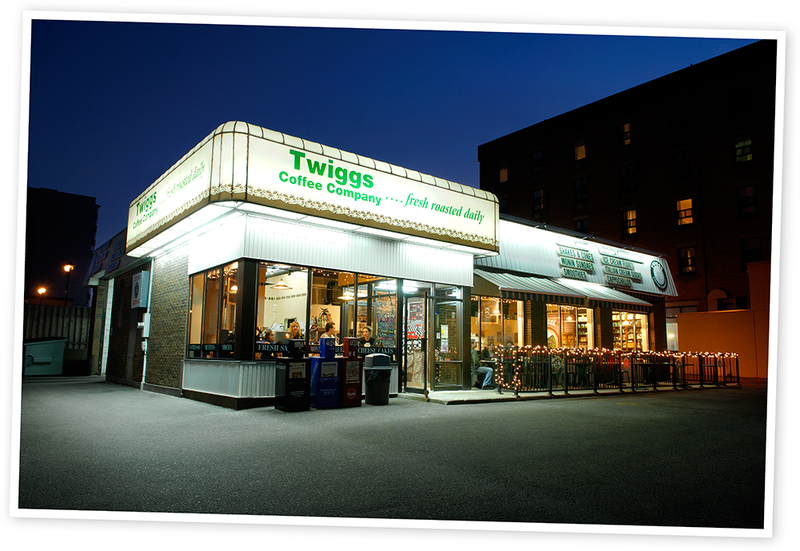 Also offering an espresso bar, freshly squeezed juice, a gourmet deli and fresh baked goods, Twiggs soon developed a reputation as a delicious, healthy and socially conscious alternative to more commonplace chains. Twiggs has enjoyed steady growth since opening.